Moved to Bozeman in 2013 from Lake Placid, NY. Have been involved in sports since a child from cross-country, track and field, cycling, hockey and hiking. Jackie has been sports influenced for most of her life. She lost focus when life took over and she put fitness on the back burner. 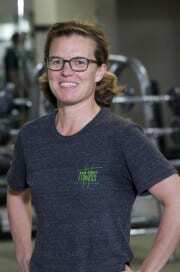 In her early 40’s improving her fitness and health became a needed goal. Knowing when she is physically fit her attitude, energy and overall outlook on life is more positive. 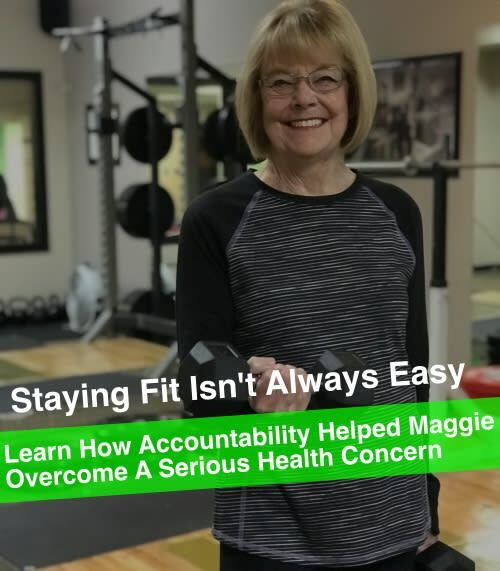 She wanted to keep up with her children and to continue playing hockey, realizing what she does know to better her health will give her the foundation for healthy aging. 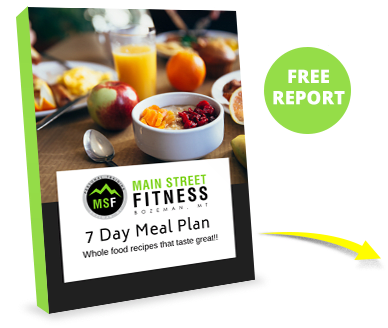 My cliental are those who are looking to better their overall health and open to understanding the mind-body-nutrition connection and how all three play a vital role in reaching ones health goals. 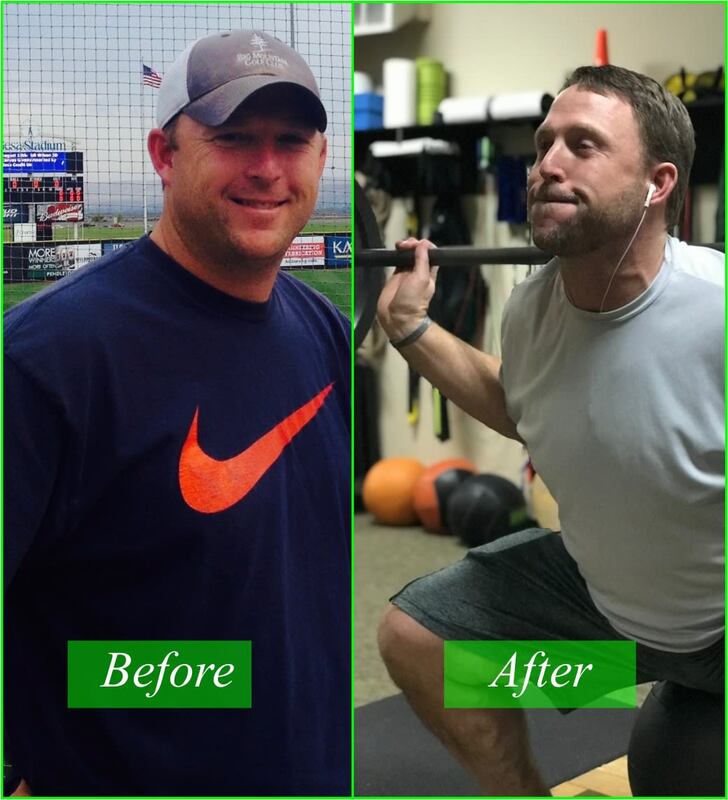 Many of my clients are looking to create a fitness routine that is sustainable and will become a lifestyle change. I was a client in a cross training class at MSF. The trainer suggested that I would be a good trainer and if I had ever thought of becoming certified. The conversation was intriguing and lead me to researching what it would take to become certified. Becoming a trainer has been a natural career move for me. It combines my love of helping others, health and fitness, and choosing to be in a positive working environment. 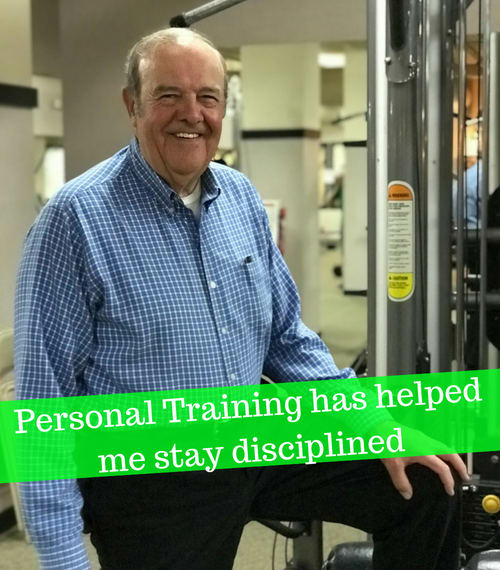 The journey to becoming a personal trainer reminded me that we are never too old to make a change in our lives.